Section 128.21 (a.k.a. 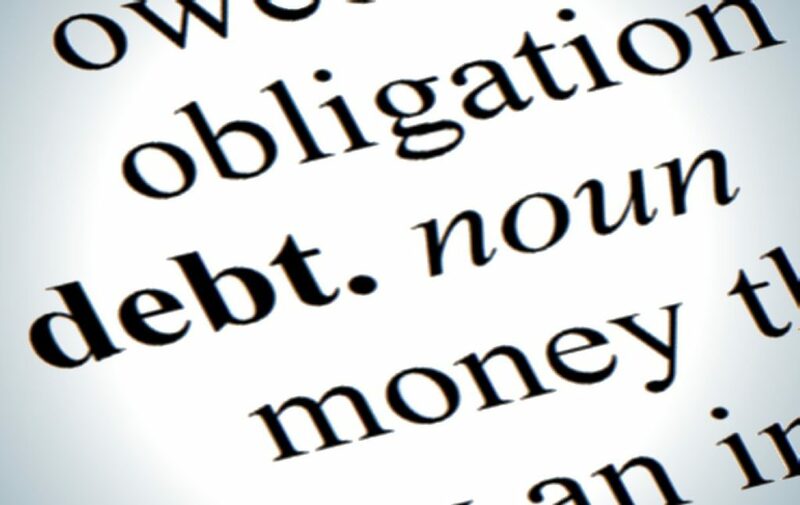 Chapter 128 Debt Repayment or Amortization) of the Wisconsin Statutes has been provided to Wisconsin residents as a way to fully repay unsecured debts over 36 months with freedom from wage garnishment by included creditors and without continued contractual interest. Section 128.21 of the Wisconsin Statutes is commonly referred to as a “Chapter 128“ or “wage earner repayment plan” and requires regular wages or another consistent form of income which will continue for at least 36 months and which is sufficient to fund the Chapter 128 plan with enough leftover to accommodate all other living expenses and debts not included in the Chapter 128 repayment plan. Chapter 128 is NOT a Bankruptcy and will not appear on your Credit Bureau Reports as a Bankruptcy. Since Chapter 128 is not a bankruptcy, you are not required to disclose and exempt all of your assets. Chapter 128 allows you to select which unsecured creditor(s) to include (while Bankruptcy requires all creditors to be listed and notified). The Chapter 128 is filed in the State of Wisconsin Courts and the Order which prevents included creditors from wage garnishments is signed by a Wisconsin Circuit Court Judge. Why not a Chapter 128? The debts included must be fully paid within 36 months. Since the Chapter 128 plan runs through the State of Wisconsin Courts, the Chapter 128 must be administered by a Trustee, who will typically receive a commission of 10% on all of the funds disbursed. While the Chapter 128 is pending, it does not help you improve your Credit score. Upon successful completion the order which prevents included creditors from further collection is effective only for Wisconsin residents. Although included creditors may not garnish your wages during the Chapter 128, included creditors may still file lawsuit(s) and enter Judgment(s) for the contractual amount(s) due. Any creditor which is not included for payment may still pursue collection and wage garnishment.